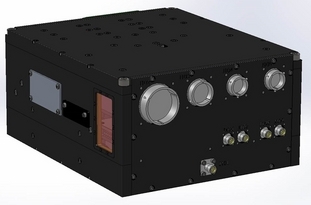 TTT-Cubed, Inc. is a company specialized in designing and manufacturing Radio Frequency Receivers and Sources. We proud ourselves in being able to push the limits of newer technologies in order to achieve substantial improvements over existing products. Our staff has extensive experience in RF and the latest digital systems, giving and edge in designing custom RF products.